104523-111	 Premier PVC Card, Blank White, CR-80/30 mil, 500 cards. 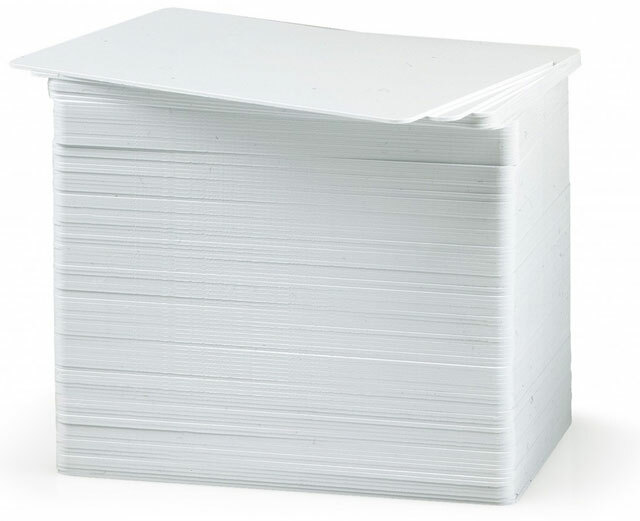 Standard card size in industry. Compatible with all ID card printers. The Zebra 104523-111 is also known as ZCD-104523111	or 104523111	.